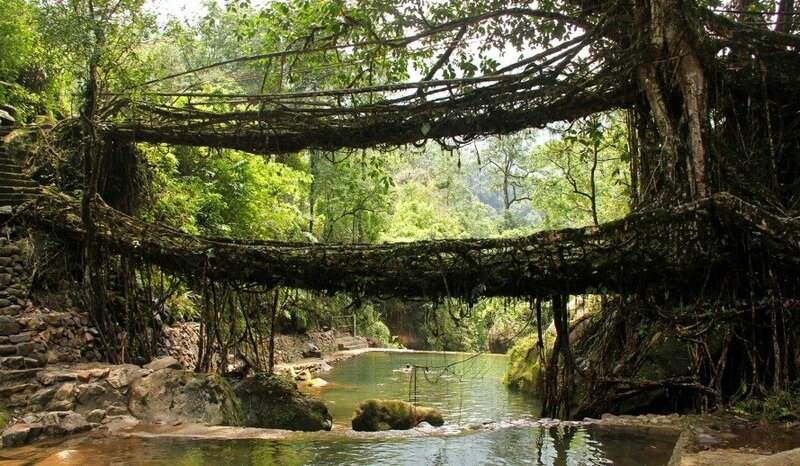 Very little is known about northeast India's <a href="https://inhabitat.com/extraordinary-living-bridges-are-made-of-growing-roots-and-vines/" target="_blank">extraordinary living root bridges</a>. 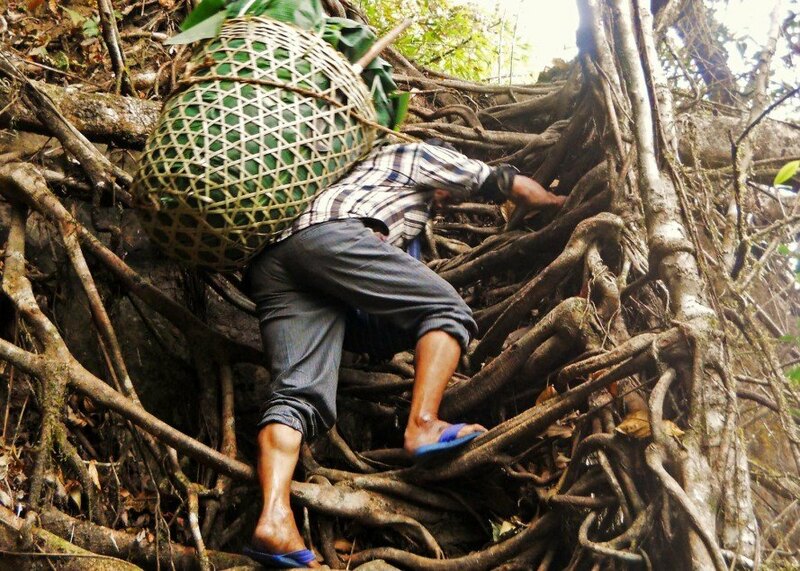 Up to 500-years-old and 150-feet-long, these manmade jungle structures are created by manipulating the malleable roots of young Indian Rubber Trees, according to Patrick Rogers of the <a href="https://www.gofundme.com/9b6gxmbv" target="_blank">Living Root Bridge Project</a>. While we know they are engineered by the War Khasi and War Jaintia people of Meghalaya state, nobody knows much about their origin, geographic span, when they were first conceived or by whom. Or how many there are. Rogers aims to fix that - before they disappear. 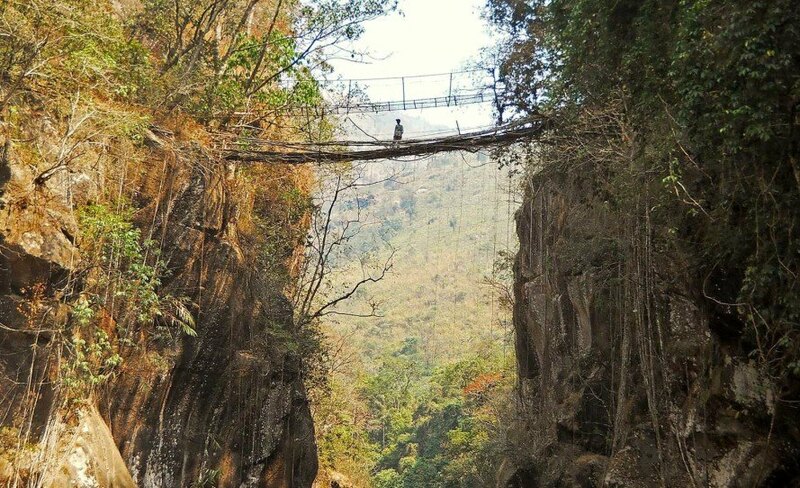 Some of northeast India's living root bridges soar dozens of feet above the ground. 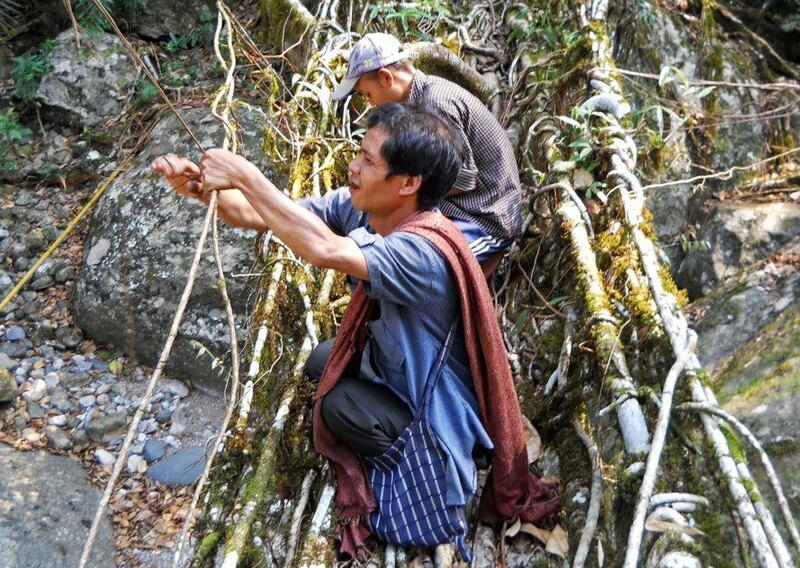 The root bridges are alive; they are created by twisting and other guiding the young and supple roots of rubber trees. They can be as long as 150-feet and are up to 500-years-old. Rogers aims to return to the jungle to locate, map, measure and photograph existing bridges that are hidden from view. By founding the Living Root Bridge Project, Rogers hopes to draw attention to local communities so they can benefit from their natural and cultural heritage. 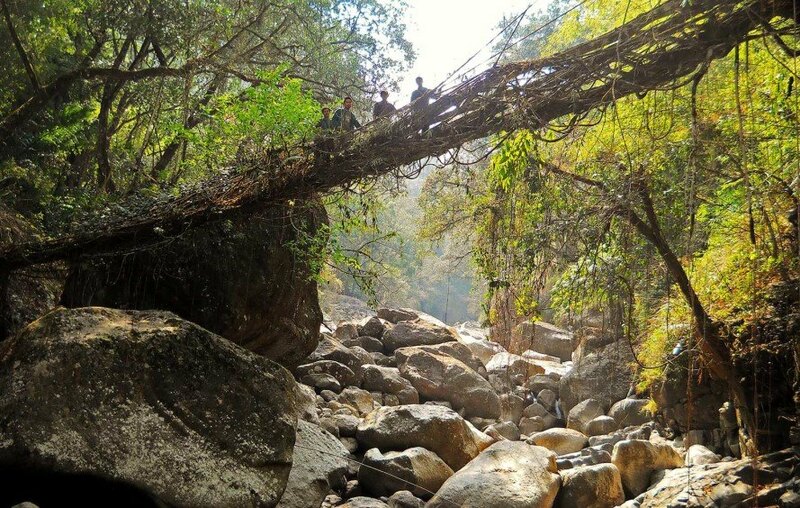 Very little is known about northeast India's extraordinary living root bridges. 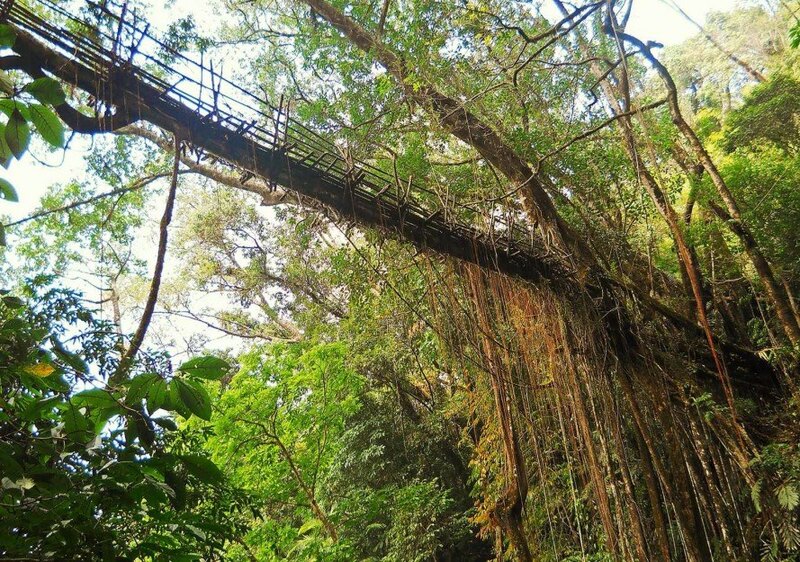 Up to 500-years-old and 150-feet-long, these manmade jungle structures are created by manipulating the malleable roots of young Indian Rubber Trees, according to Patrick Rogers of the Living Root Bridge Project. While we know they are engineered by the War Khasi and War Jaintia people of Meghalaya state, nobody knows much about their origin, geographic span, when they were first conceived or by whom. Or how many there are. Rogers aims to fix that - before they disappear.